North Trail Redevelopment Partnership | Tamiami Cultural District - North Trail's "The Reserve" Now Offering Wine! The Reserve, a coffee and book shop on Sarasota’s North Trail, recently added a retail wine shop to its operations. 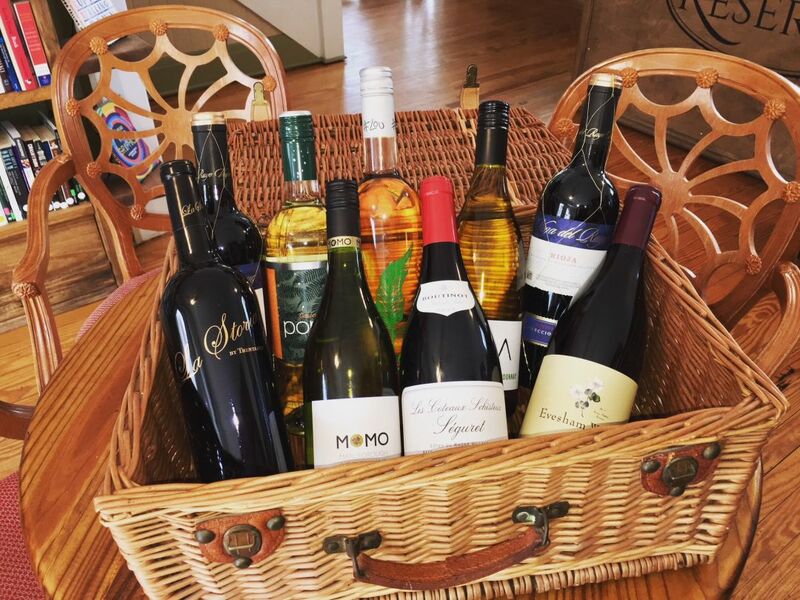 The shop now offers curated varieties of red and white wines, which can be enjoyed by the glass there or purchased by the bottle or case to take home. Customers can also mix and match bottles to make a personalized case. In addition to its retail and food options, The Reserve, 1322 N. Tamiami Trail, Sarasota, also offers seasonal vacation rentals, including a one-bedroom accommodation, a two-bedroom suite and a three-bedroom home.